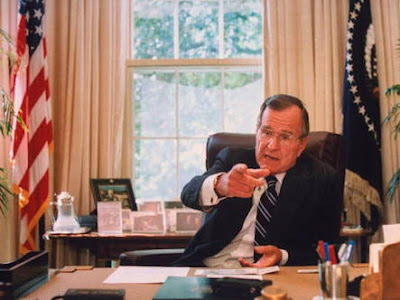 The 41st President of the United States, George H.W. 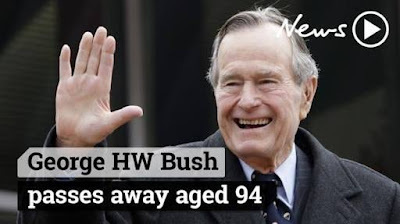 Bush has died at age 94 in Houston, according to his spokesperson. 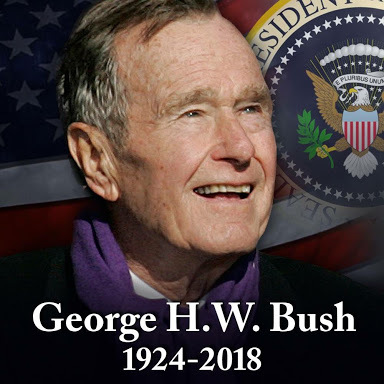 Funeral arrangements will be announced at a later time, according to the statement released by Bush's spokesman Jim McGrath. May his soul rest in peace.